From literary inspiration to infamous criminal masterminds, the history of the Scottish capital has a great deal to offer. 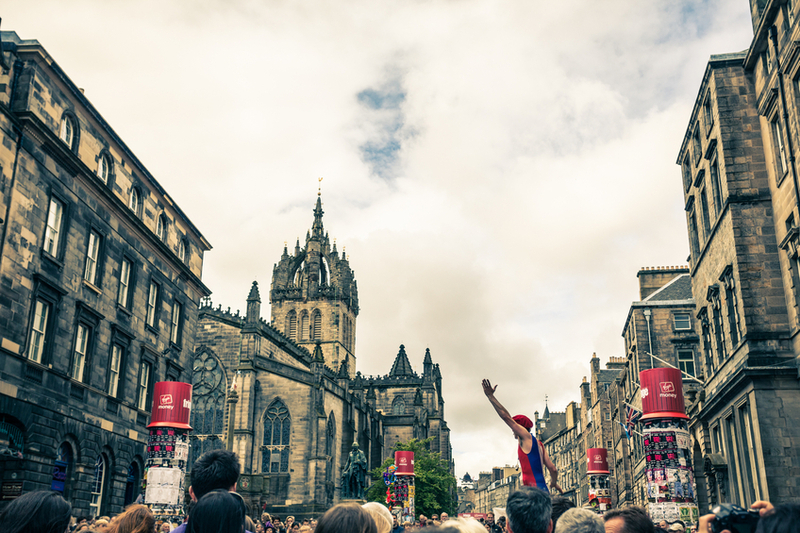 Almost 4 billion people visit the city of Edinburgh every year, with tourists arriving from all over the world. 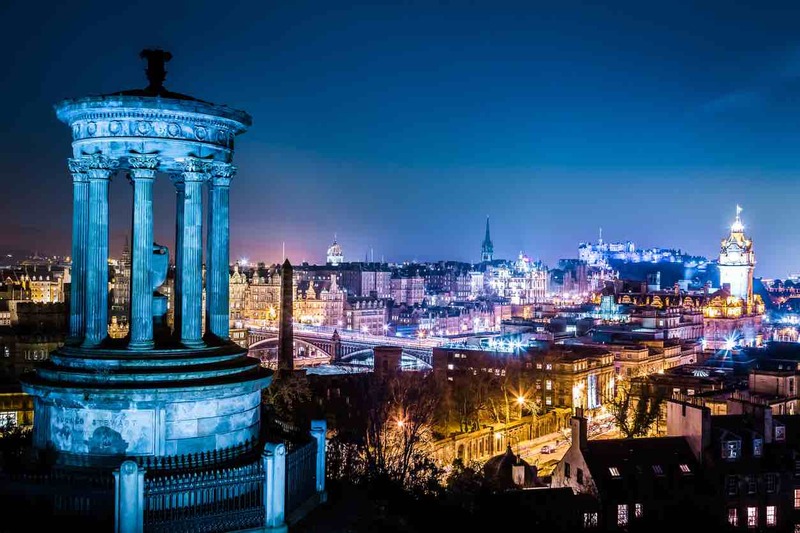 It seems that the Scottish capital never fails to draw interest and intrigue, and that’s because there is so much more to this iconic city than meets the eye. 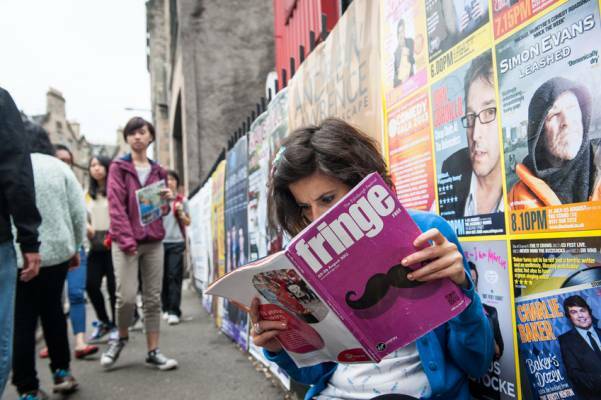 It’s no secret that Edinburgh has a rich and fascinating history behind it, but with so many incredible things packed into its streets there are bound to be stories that even the most avid Edinburgh fan hasn’t heard before. 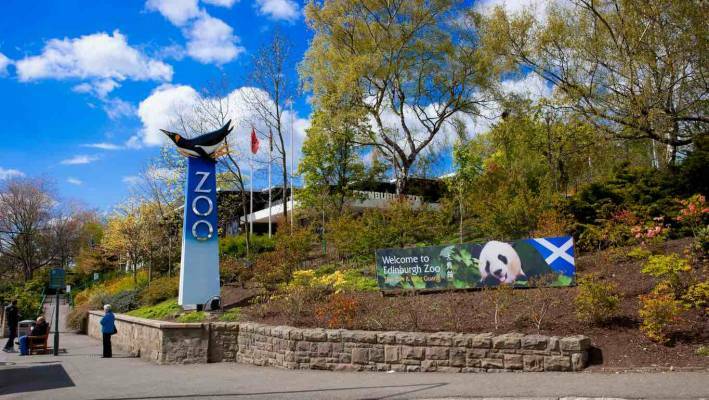 So we’re here to show you just how interesting the Scottish capital is, with 13 mind-blowing facts you probably don’t already know. Literature’s greatest grump, Ebenezer Scrooge, would not have existed had it not been for Edinburgh. While visiting the city’s university, Charles Dickens explored the city, including the famous Canongate Kirkyard. Here he found the grave of a man named ‘Ebenezer Scroggie - Mealman’, except Dickens misread this as ‘Ebenezer Scrooge - Meanman’. Dickens wondered what it would take to have such a title immortalised on your headstone, and thus the legend was born. 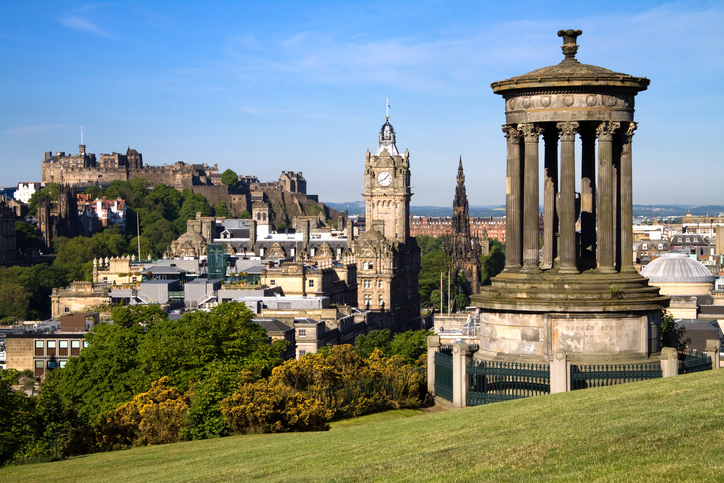 Dickens wasn’t the only famous author to take inspiration from the Scottish capital. Most fans know that much of Rowling’s Harry Potter series was written in Edinburgh, and that many of the series’ most popular people and places are inspired by the city. However, it was another famous cemetery – Greyfriar’s Kirkyard – which gave Rowling the idea for some of the story’s most ingenious names, including Lord Voldemort himself, Thomas Riddle. Beneath the city’s South Bridge reside 29 underground vaults. While these kinds of vaults can be found in many big cities, Edinburgh’s are typically unique. Having been originally used as storage by the local shops, they were left empty after damp set in and many shops moved to the New Town. Due to overcrowding, the vaults became home to thousands of desperate citizens. To this day, you can enjoy a spooky ghost walk through the vaults. Be sure to practise your best bow or curtsy before you visit Edinburgh Zoo, as one of the penguins here has been knighted, acting as the official mascot of the Norwegian royal guard and the Colonel-in-Chief of the Norwegian King’s Guard. His full title is Brigadier Sir Nils Olav. Thanks to a man named James Braidwood, the world’s first municipal fire service was formed in 1824 in Edinburgh. The action was taken after a series of fires devastated the Old Town. Eight years later, Braidwood was invited down to London to form a fire service there too. The tragic case of a murdered soldier forms the etymology of the phrase ‘scot-free’. It began on a public holiday, when workers were given the day off but the school boys were still expected to attend their lessons. In protest, many boys barricaded themselves in their rooms and refused to leave. Things took a turn for the worse when one boy picked up a gun and shot an intervening soldier, but as he was a lord’s son no punishment was given. The story spread south where the English described the young Scot as getting off ‘scot-free’. Although John Knox’s house is a famous landmark on the Royal Mile, this is not where Knox’s remains lie. His resting place can actually be found in parking space 23 at one of the city’s many car parks. When the protestant reformer died back in 1572, he was buried in St. Giles Kirkyard, but the site has long since been tarmacked over and is now the property of the High Court of Scotland. A plaque can be found in spot 23 to commemorate Knox. You’d be forgiven for thinking that a nickname like ‘Auld Reekie’ must refer to the city’s odour, but the phrase actually originates from the words ‘Old Smokey’. This was a common name for the city back when it ran largely on coal and engines, as the city was thick with smoke. Burke and Hare are two of history’s most infamous graverobbers, and their crimes of exhumation and murder are known across the world. Their criminal activity involved murdering 16 people and selling them as cadavers for dissection at the University. Ironically, after he was hanged, Burke was also dissected, with people turning out from all over the city to watch. His remains can still be seen at the Anatomical Museum of Edinburgh. It’s impossible to imagine Edinburgh existing with any other landscape, from the downward slope of the Royal Mile to the scenic climb up Arthur’s Seat. But it was by chance many thousands of years ago that the basis of what we see today was formed, thanks to the shifts and changes of one glacier. Rose Street is one of Edinburgh’s most charming hidden gems, with plenty of pubs, bars and restaurants to discover, but there is some debate over where its delicate name originates. Some people believe it’s because back in the 18th century that street was home to many brothels. However, others think it is more likely to be a reference to the English who had just moved to the area, just as Thistle Street was named for the city’s Scottish population. The Balmoral clock is one of the centrepieces of Edinburgh’s central hub, but it turns out you can’t rely on it to give you an accurate reading of the time. In fact, since the 1920s the clock has run three minutes fast to ensure that travellers don’t miss their trains at Edinburgh Waverley station. The only time the clock does show the right time is on New Year’s Eve. Nowadays we think of it as one of the city’s most attractive and iconic pieces of architecture, offering stunning views across the entire capital from its elevated location. However, back in the 1820s when Calton Hill was erected it earned the not-so-flattering nickname of ‘Edinburgh’s Shame’. This is because the build was only half finished when the funds dried up, and was therefore never completed. This is also the reason why it more closely resembles Athenian ruins than the rest of the city’s architecture. Want another fun fact? Edinburgh is home to some of the most fantastic residential properties in the country, including Craighouse: the latest collection of luxury homes from Quartermile Developments. Located in tranquil Morningside, these townhouses, apartments and duplexes bring modernity and history together in stunning harmony. Discover Craighouse for yourself by clicking here, or contact Quartermile Developments directly by calling 0845 000 25 25.